Welcome to Huron High School. 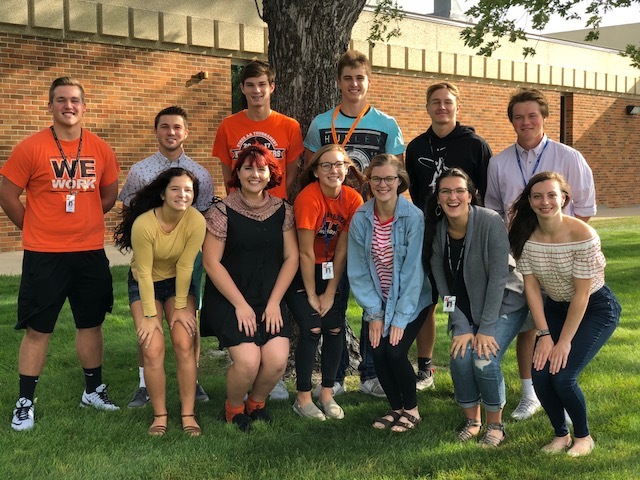 As professional partners, Mrs. Konechne and I hope to provide all of you with a challenging and rewarding education in the classroom while affording you the opportunity to grow emotionally and socially through an assortment of extracurricular activities. Each year we have the opportunity to watch students grow through their experiences at HHS and we hope that you will find those activities or organizations that match your personality and interests so that you, too, may take advantage of all of the wonderful things happening here. Remember that our students come together each day from a variety of backgrounds and we can all learn from the experiences of others. Please remember the four promises that are your "Bill of Rights" when you face a difficult situation: 1. You will be treated with decency and respect. 2. You will have the opportunity to tell your side of the story. 3. You will be defended when you have been wronged. 4. You will face consequences when you violate conduct rules. Best wishes to all students, parents, and staff members for a great school year. It is exciting to be a Huron Tiger and welcome you to HHS! 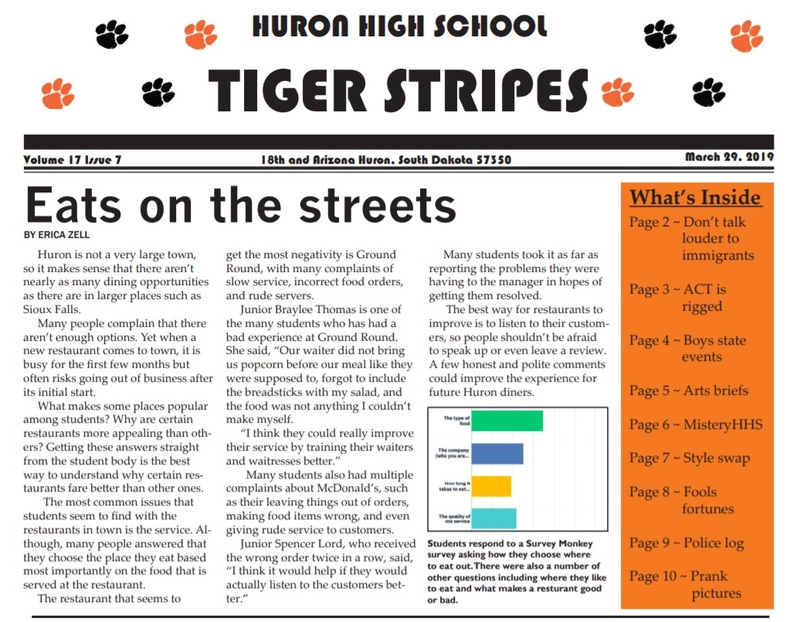 Huron High School's commitment is to provide a safe and nurturing learning environment while allowing students the opportunity to explore various subjects and career areas as well as connect with old and new friends. May you discover who you are as an individual and what you want to become. I look forward to the energy and enthusiasm in the classrooms and hallways. I am very excited and determined to have a fun-filled, successful year connecting with parents, students, and the community. In order to send more "grade appropriate" emails to parents there are four separate Listserv Accounts for HHS students. We will NO LONGER use the current HuronHighSchoolNews account. Click the link below that matches your student(s) and join that group to receive emails from Huron High School about important information, dates and times. DRIVERS EDUCATION REGISTRATION IS NOW OPEN! - (Only Until April 12th) - Click for more details! Please click on the links below to see the instructions for subscribing to text message "Remind"res from Huron High School.